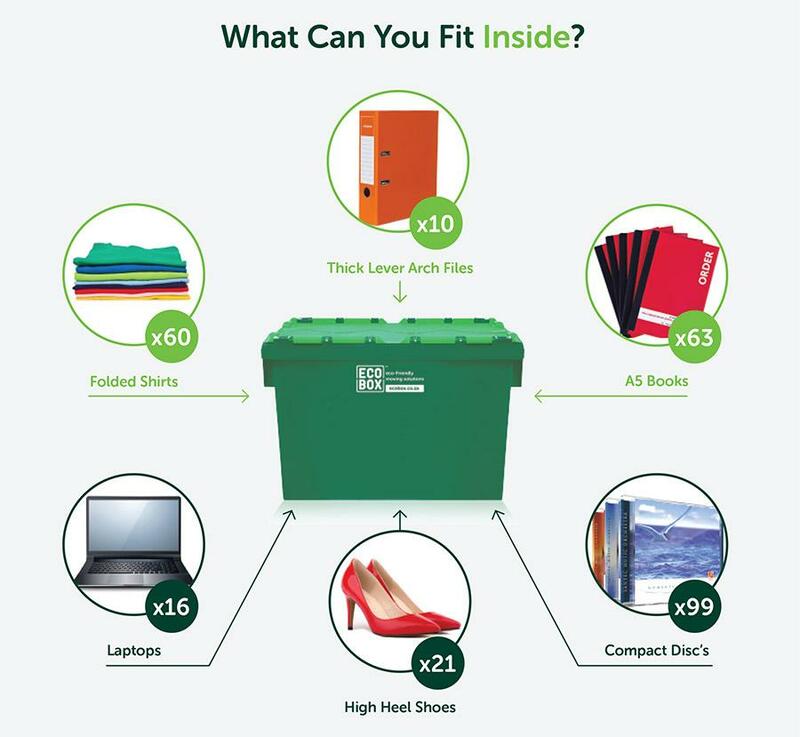 Roughly the size of an apple box, our heavy-duty Stock 5 cardboard box is ideal for moving, shipping or storing heavier household or office items, including books, papers, stationary, ornaments, kitchen or bathroom supplies, small appliances and more. It’s the smallest of our double-walled cardboard boxes for sale, so you can fill it with comparatively heavy items and still lift it easily. The Stock 5 boxes feature double walls of cardboard, with fluting to help protect box contents. They’re sturdier than single-wall boxes, but still an affordable option and easy to use and recycle. The boxes are designed to be sealed using packaging tape. For convenience when you’re moving home or office, you can buy cardboard boxes online and we’ll deliver them directly to your door. 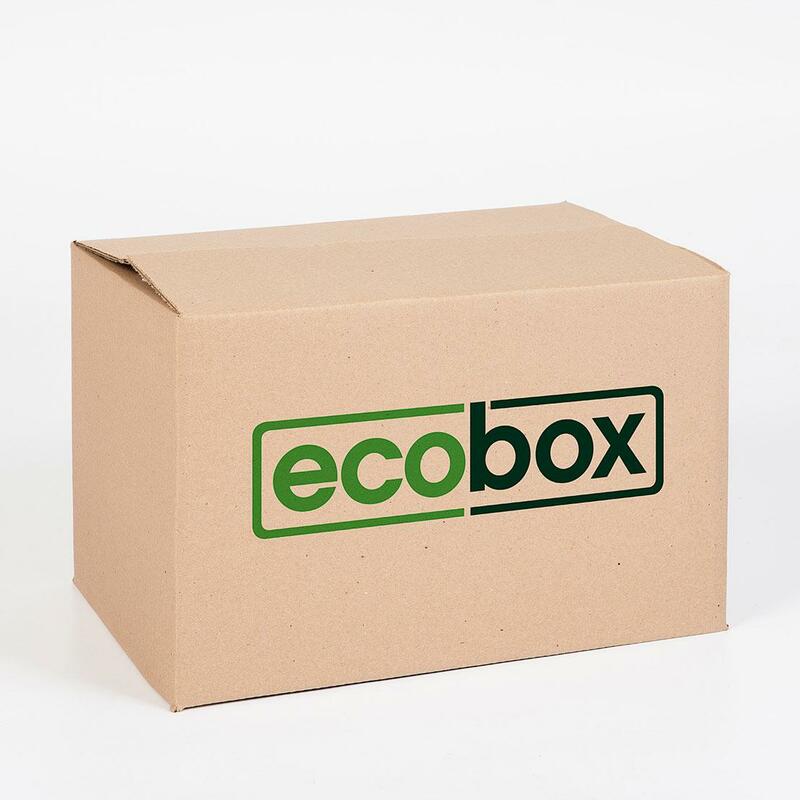 We also offer some of the best cardboard box prices so you don’t pay more than you have to for moving boxes.